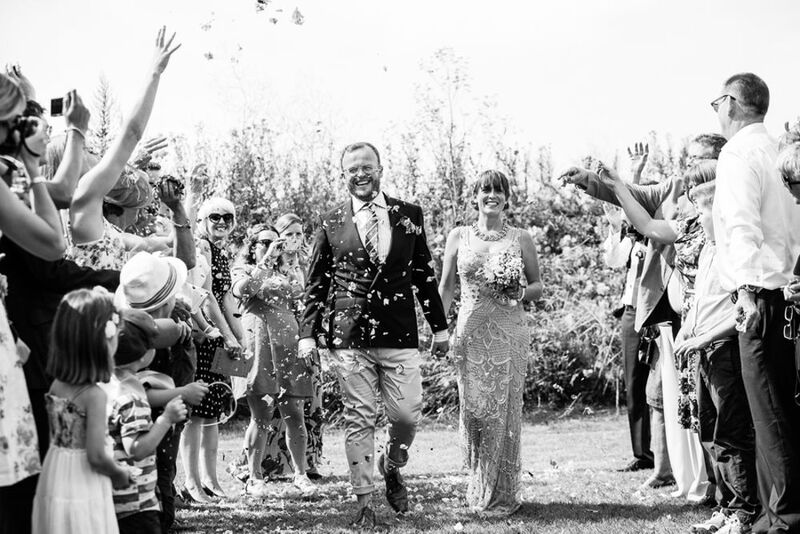 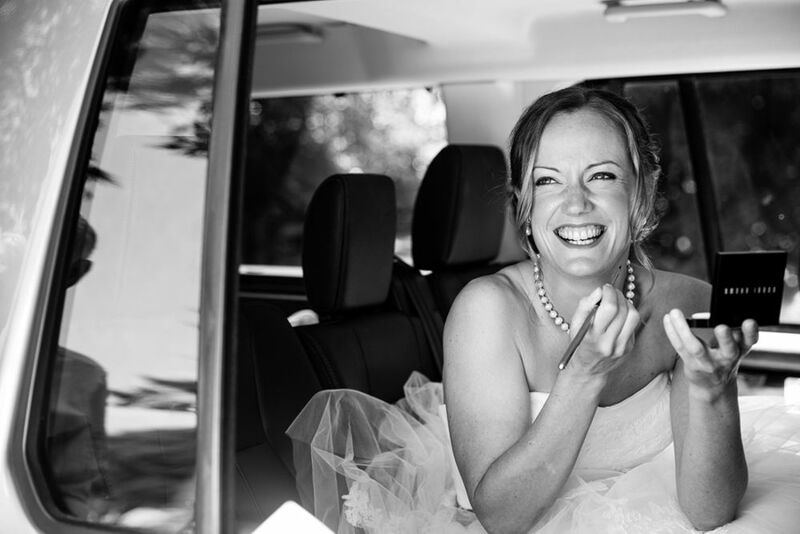 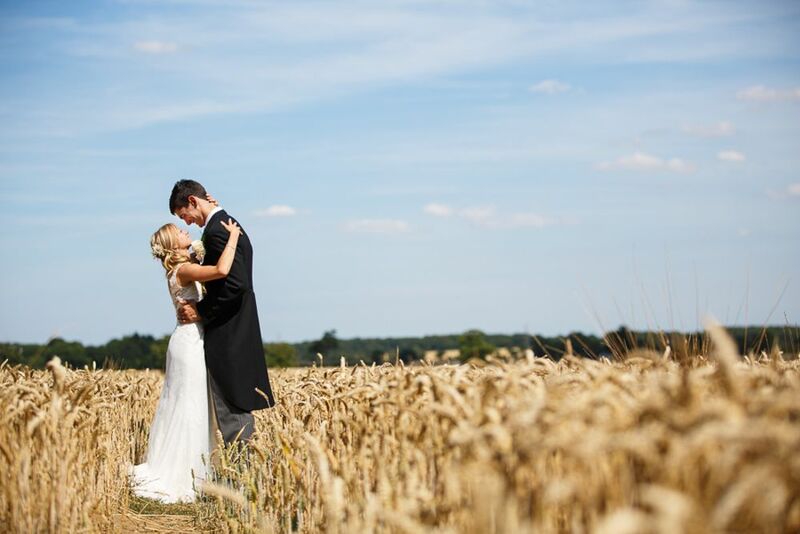 I’m Olly Knight, a wedding photographer specialising in natural, documentary style photography based in Kent, UK. 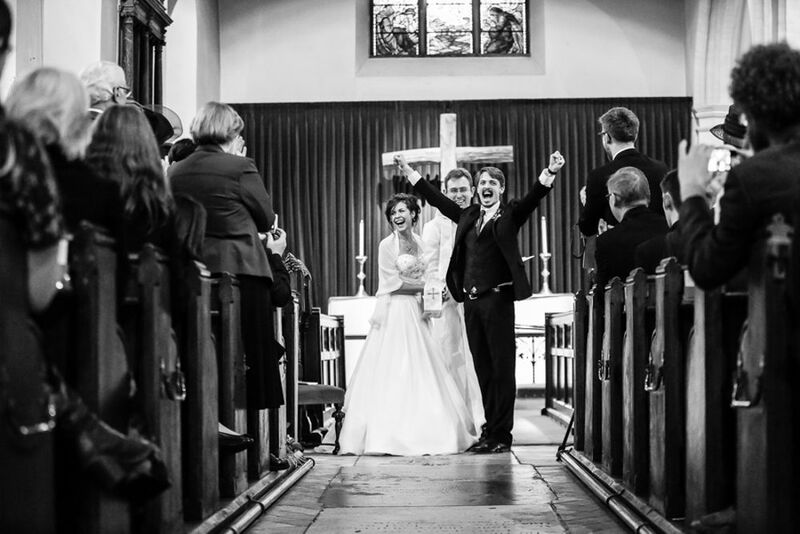 I’ve shot civil ceremonies, church ceremonies, cathedral ceremonies, outdoor weddings and rural barn weddings. 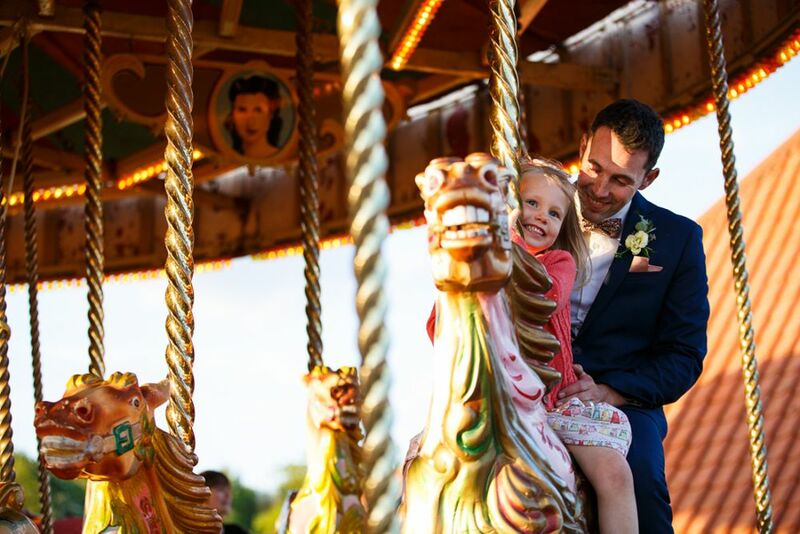 My work has been displayed by many of the places where I have photographed, I’m a recommended photographer at some of Kent’s best wedding venues, I was a finalist at The Wedding Industry Awards 2015 and I’m a member of the Society of Wedding & Portrait Photographers.